Merchants on McGraw host tasting by local wineries. Glasses are included with ticket purchase, and bottles can be purchased tax-free! 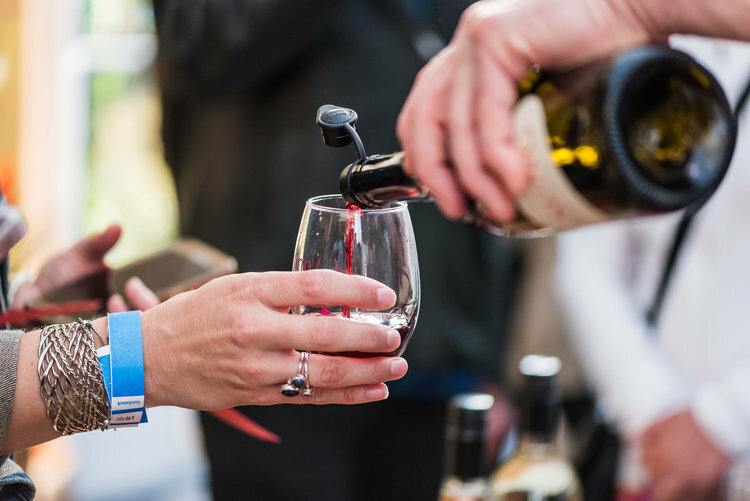 Purchase tickets at Modele’s for Vino in the Village, March 15, 2019. Online ticket sales have ended. Members save $5 per ticket.